The players are at the head of a group of Bandits which they send to the assault of a train in order to plunder the riches. 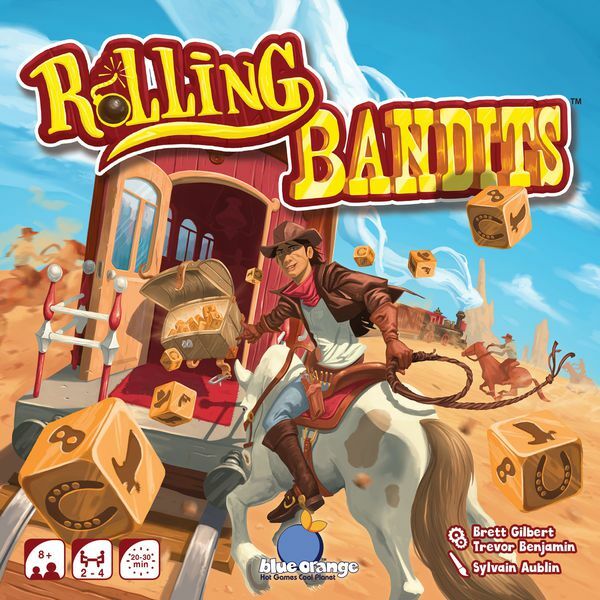 The players will launch their Bandits, attack the train and rob the passengers before the other players. The richest player at the end of the game wins.